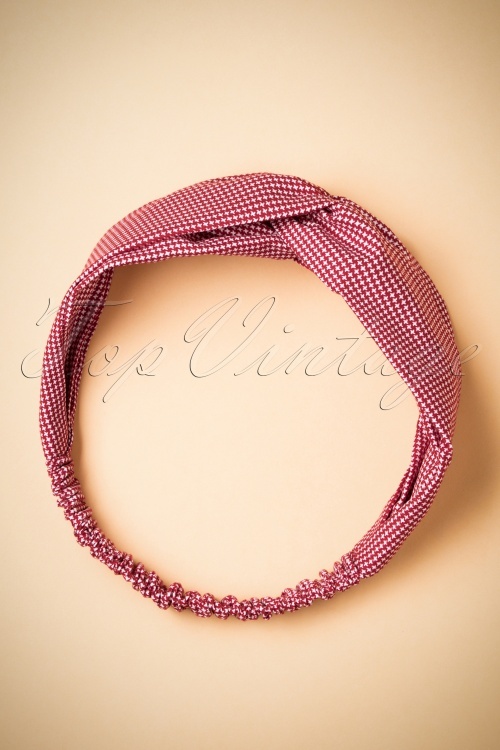 This 50s Gingham Hair Scarf in Red completes your vintage outfit! Curls? Straight hair? Braided hair? 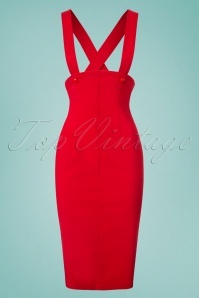 Brown, blond, red or black hair? Even if you had purple hair this cute scarf would still look great on you! 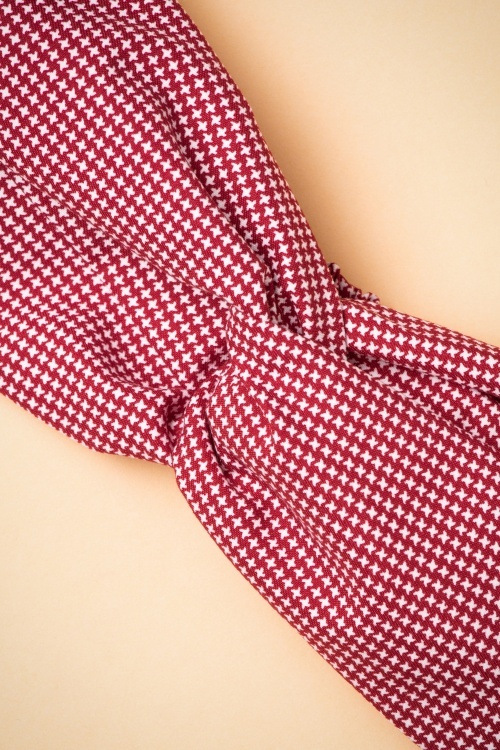 Made of a red and white gingham fabric with a knotted detail at the front and elastic at the back so the scarf will always stay the way you want it to stay. No more bad hair days!